Can you hear that sound? 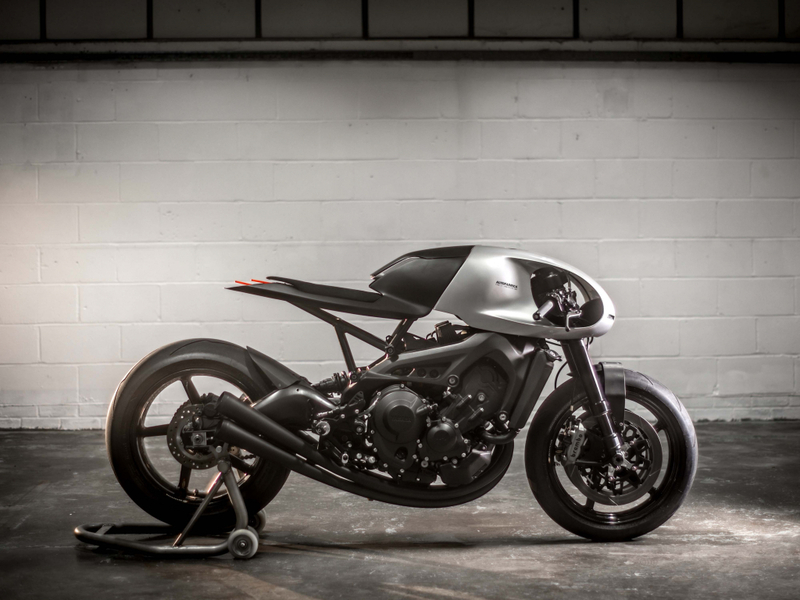 It’s the gentle thud of jaws hitting the floor up and down the country, as Auto Fabrica, one of the UK’s finest bike builders, unleashes its latest Yamaha creation. 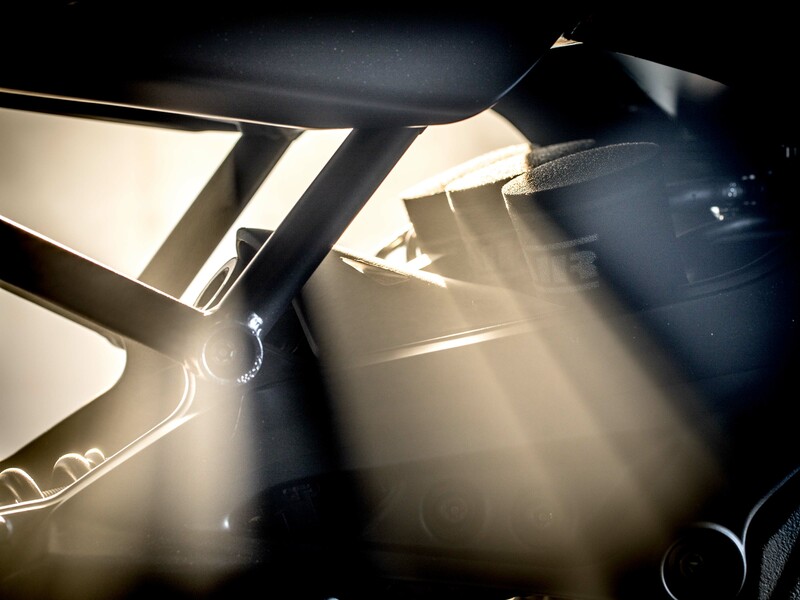 The Type 11 is based on Yamaha’s sporty XSR900 and uses the same 847cc three-cylinder power plant, while much of the frame has been left untouched, leaving the Essex outfit to go wild with the aesthetic detailing. 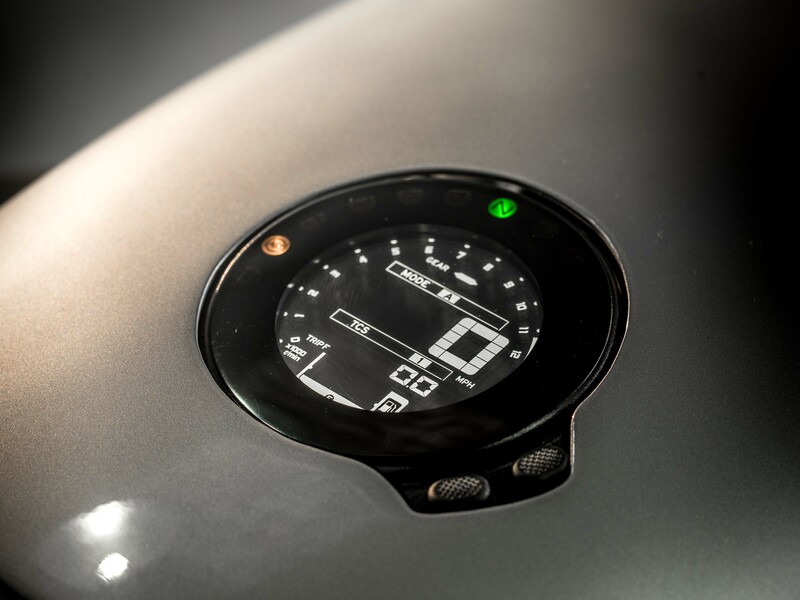 A bespoke rounded headlight sweeps into a curvaceous cowling that makes it way back down towards the tank and eventually the seat, lending it an almost alien-like road presence. 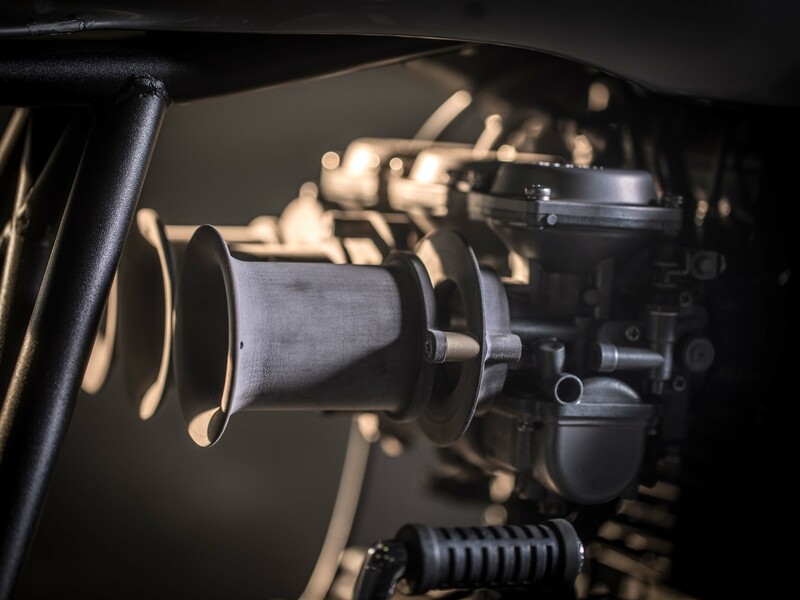 There’s a typical Auto Fabrica three-into-three exhaust that is equally sleek and sees two pipes pop out of the right hand side of the frame, leaving room for one to exit the left. On top of this, the AF guys added custom Öhlins suspension, as well as throwing in Brembo calipers, PFM brake discs and BST carbon wheels. 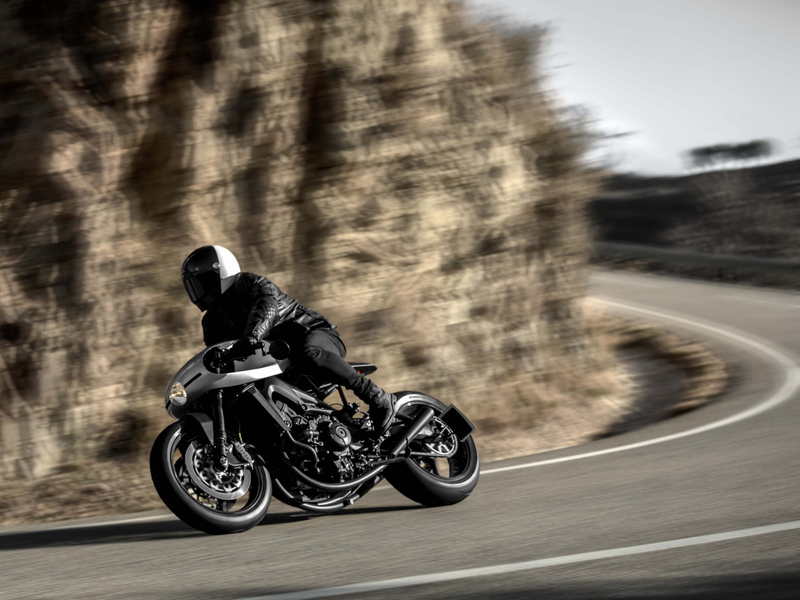 Type 11 follows two more Yamaha-based prototypes (dubbed Prototype 1 and Prototype 3), the first being built around a ’70s-era XS750 and the second a track-focussed modern XSR900 that shunned the legal bits for a lightweight racer approach. 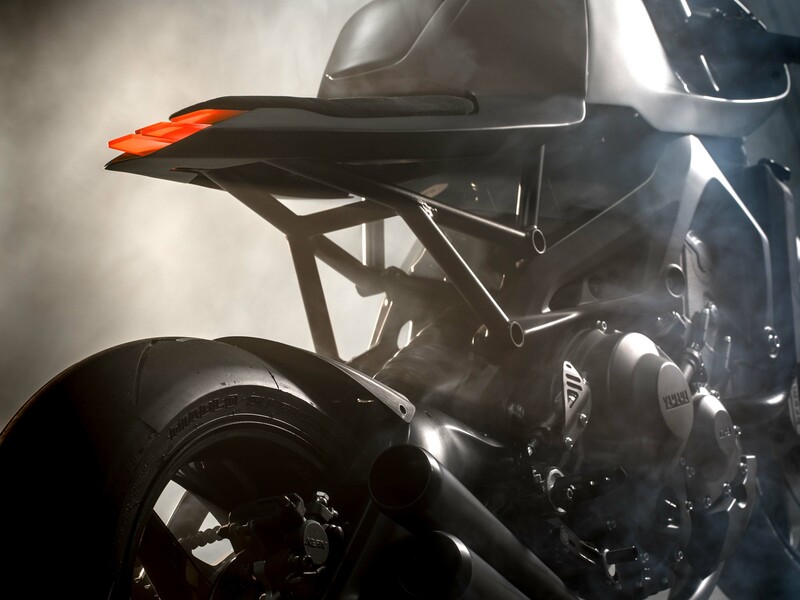 According to sources, the Yard Built Type 11 will go on display at this year’s Bike Shed show in London, while actual builds will be offered in extremely limited numbers, with prices busting the £70k mark. Of course, this is more akin to automotive art than it is a daily ride but we can’t help thinking those prices are bordering on the ludicrous. 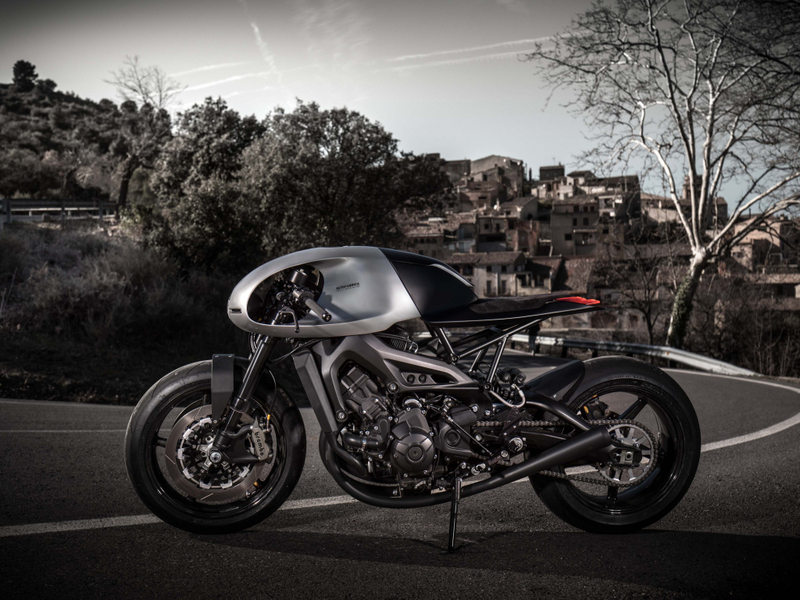 All in all, it’s a thing of beauty and the Auto Fabrica co-founders Gaz and Bujar Muharremi, as well as designer pal Toby Mellor, should be congratulated for producing something so stunning. Also, it’s a great example of just how good a stock Yamaha can look when placed into the right hands. 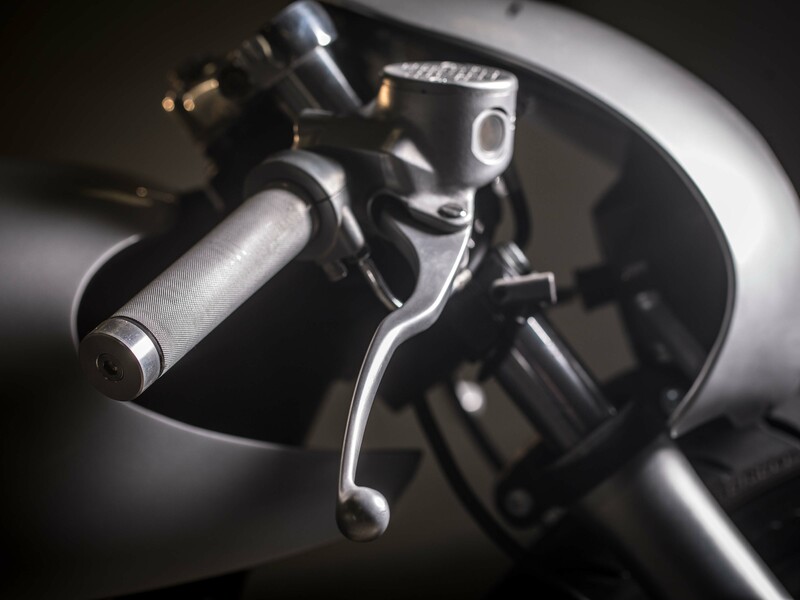 You can see this creation at the 2018 Bike Shed London event at Tobacco Dock on Friday May 25th and throughout the weekend. Tickets on the link.